Seems the dry weather is bringing all sorts of wildlife out of the woods. We’ve been here 9 yrs and never seen a gopher on the property. 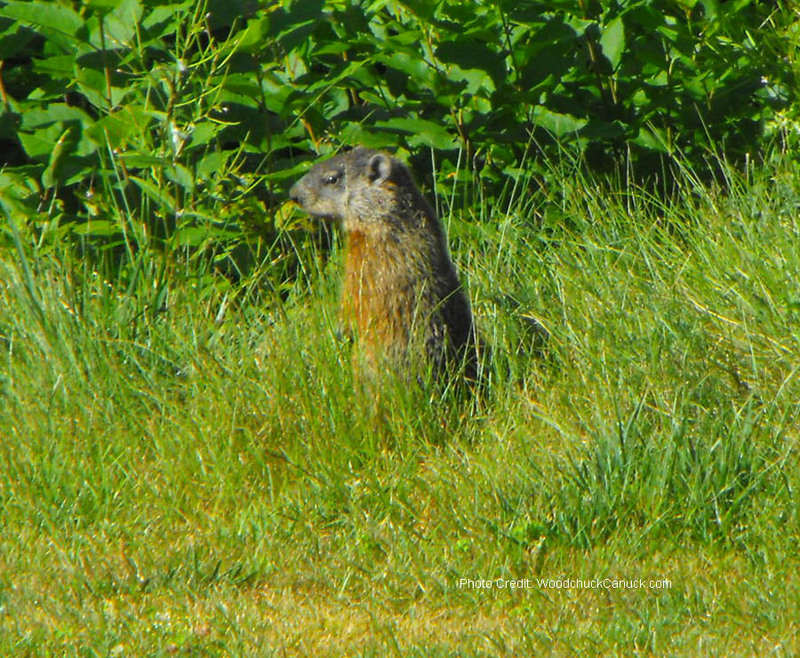 One showed up this morning munching on the dry grass/weeds.